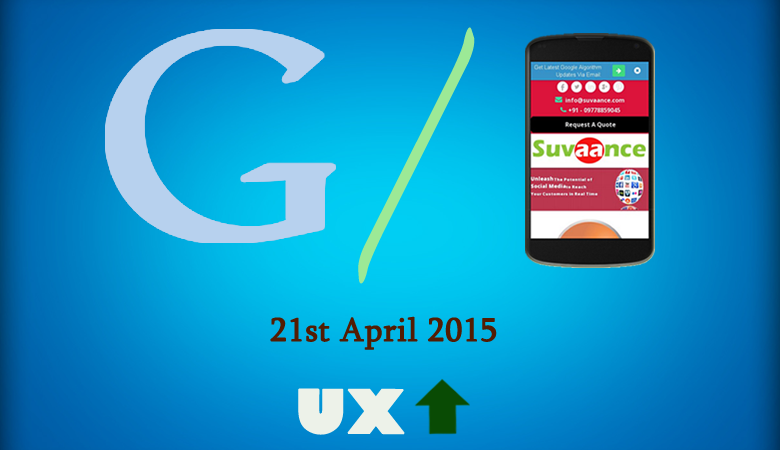 Google has recently declared that it’s going to implement the much anticipated mobile-friendliness as a ranking signal in its search algorithm worldwide from 21st April 2015 for all languages. The intention is very clear; the statistics says most searches are done in mobile devices and the trend is going to move up in future. So, if a site is not mobile friendly but ranking high in Google SERP, then it will not only create a bad user experience for the site but the same can be applied to Google also. And Google will never wish the same as it is against their basic goal. Against their usual approach of being silence about any update, this time Google has openly announced about this update. Moreover this time they are sending messages to site owners in their Webmaster Tools accounts regarding mobile usability issues in their websites. Not only that, Google has released a tool to check the mobile usability issues. Website owners can do the mobile friendly test at https://www.google.com/webmasters/tools/mobile-friendly/. Even webmasters can further check more details about the mobile issues in the Google Webmaster Tools mobile usability report. 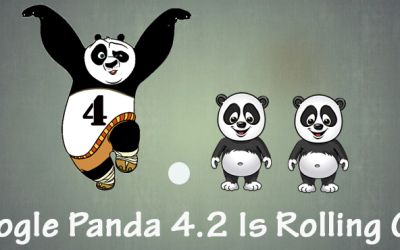 One can get different reports like pages errors or kind of errors or user experience report in it. 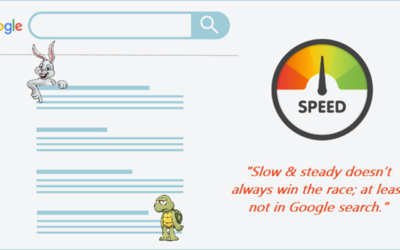 Google is also providing such testing service through the page speed insights. SEO industries are very fast to act on it & they might be very busy now to fix issues for their clients’ websites. But what about their own sites! Just for amusement, I first tested two most followed SEO sites; Search Engine Land & Moz. I was completely surprised to find that Moz is not mobile friendly, failing in the test! So for fun, I tried many other top SEO companies and what I found was mentioned below. So let’s take a look at some top SEO companies around the world which failed in the mobile friendliness test of Google as of today. Let’s take a look at the score of Moz in Google Mobile Friendly Test(GMFT) as well as in Google Page Speed Insights(GPSI). Moz failed in GMFT and with a UX score of 66 in yellow zone in GPSI. Webmaster World is considered to be one of the best sources for latest Google updates but it’s also failed in both GMFT & GPSI with UX score of 59 in red zone. When anything related to Google Patents is discussed anywhere then one and the only name comes to mind; Bill Slawski. I tested his site; passed the GMFT but it’s in red zone with a UX score of 53 at GPSI. Dan Petrovic is a popular name in SEO industry. I regularly visit his site Algoroo to monitor Google algorithm updates. His site Dejanseo also failed in both the version of this mobile friendliness test. It scored 59 at GPSI and in red zone. 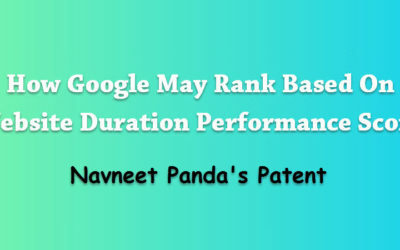 It’s very popular due to the in-depth case studies report on Google Panda & Penguin issues presented by the founder Gelnn Gabe. It also failed in both GMFT & GPSI test with a UX score of 61 but in red zone. 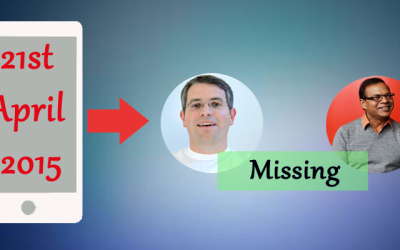 Aaron wall is one of the well experienced man in this industry but his site also failed in both version of Google mobile friendliness test with a UX score of 60 and in red zone. Myles Anderson is a popular name in Local SEO & I’ve been using his tool bright local since last 2 years. It is in yellow zone in GPSI with a UX score of 65 but it’s also failed in the GMFT. NB: I’ve done this test just for fun. (no pun intended!) Moreover I’ve deep respect for these sites and whatever I’ve achieved in this industry so far have been possible due the knowledge I’ve gained from these sites. Still I’m an avid follower of these giants! I know these sites are not at the mercy of organic rankings and I don’t think this new update is going to affect them in a big way. But what about us; are we ready for this. It is just an alert message to my known & unknown friends in this industry.